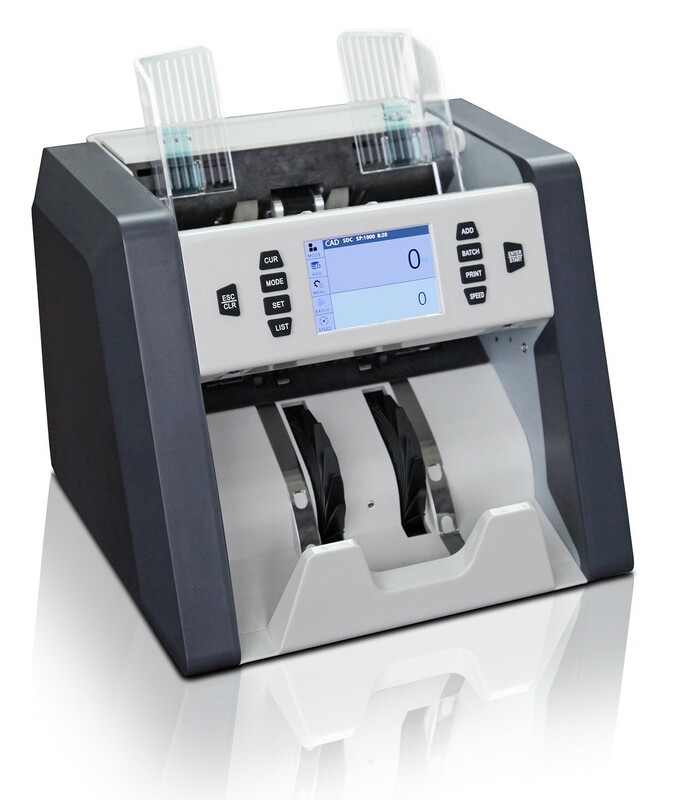 The NEW Magner 125 Currency Counter offers outstanding performance at an affordable price. The Model 125 is quiet, accurate, and easy to use. 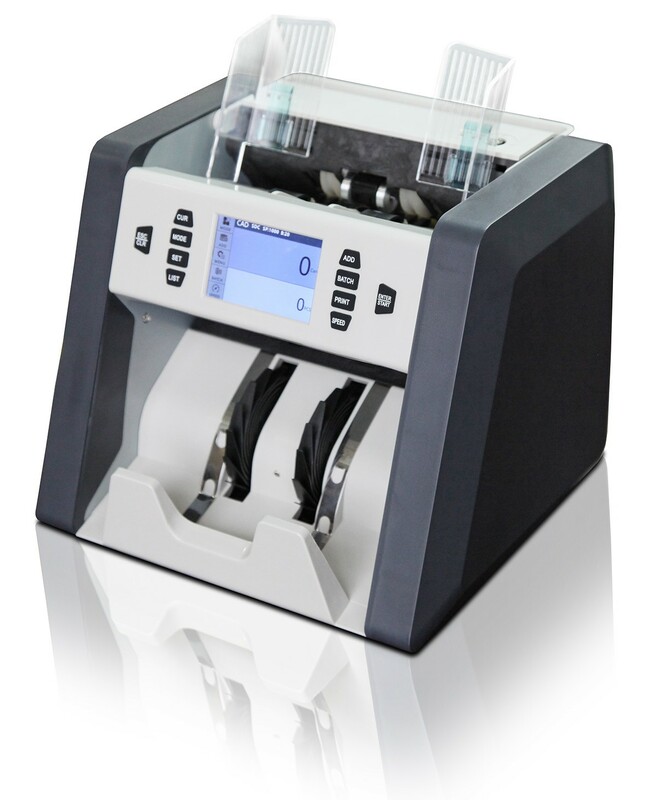 Compact, durable, and highly portable, the Magner 125 is an excellent currency counting solution.